Arthur, Eric and Dan recap this week's premiere episode of Hard Knocks, as well as some of the best things we saw in the leagues first series of preseason games. 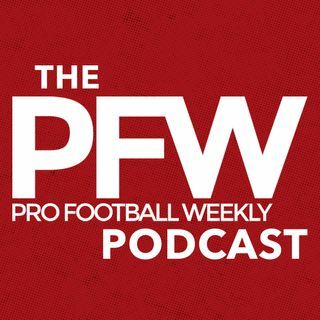 Plus the guys looks at some other news around the league including Brady's contract, and troubles in Minnesota. We also have a continuing look at the NFL National Anthem policy as the news continues to roll on with the debate.